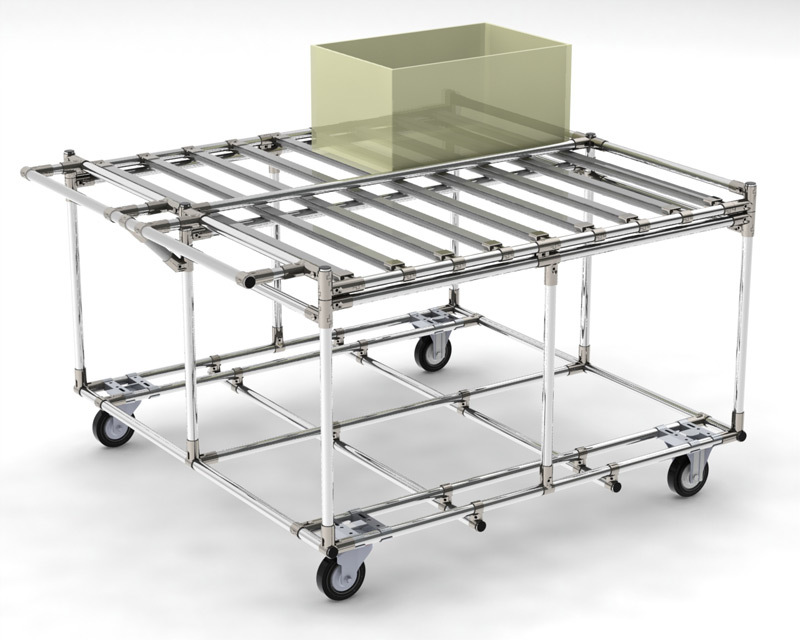 While FlowTube’s custom solutions have traditionally been used in manufacturing and logistics, they can be used virtually anywhere that robust customisable structures are required. FlowTube is available in a wide variety of colours and finishes to fit in to any environment. As in other sectors, FlowTube’s main advantages as a business or bespoke solution are its flexibility, ease of use and reusability. 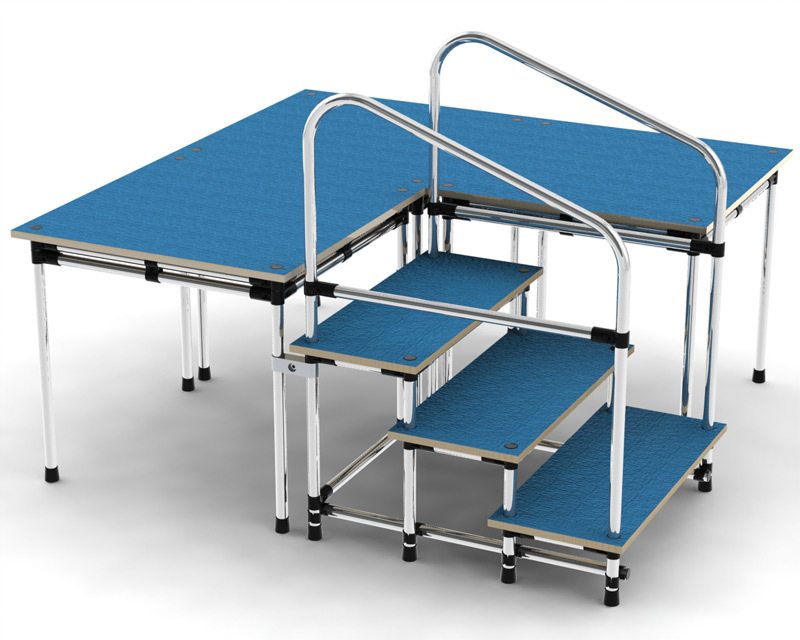 One area where FlowTube has been particularly successful is modular staging, providing a useful custom made mobile solution. 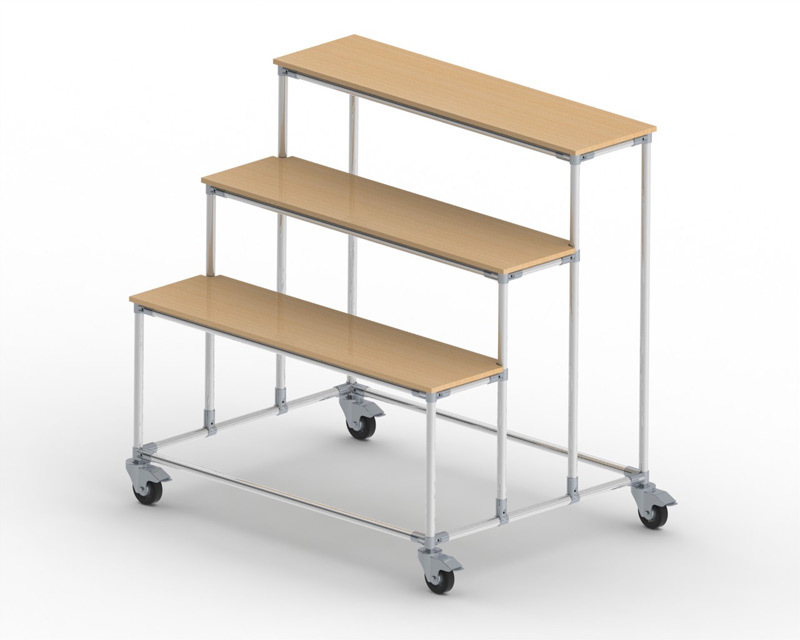 It is suitable for schools, community centres, exhibitions and even fashion catwalks. 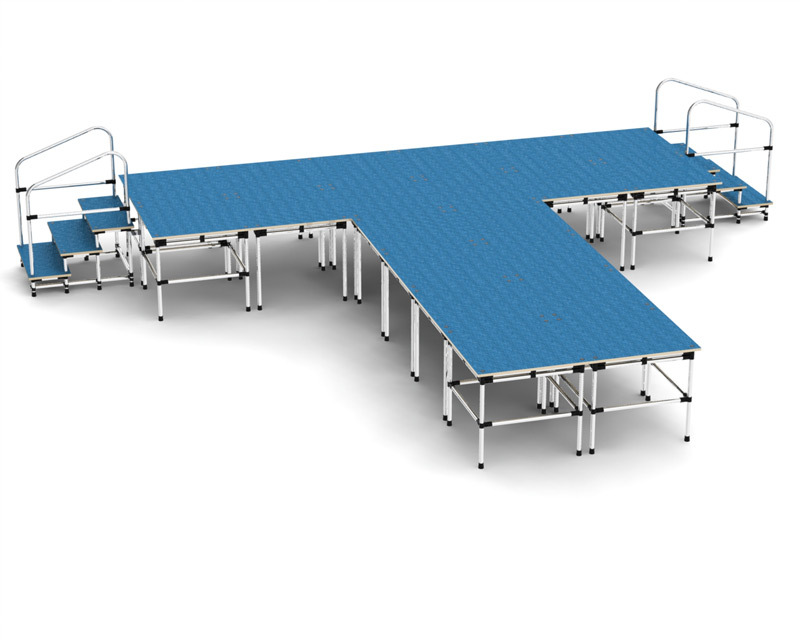 The staging can be customised in terms of height and module size, then the modules can be arranged in any configuration. 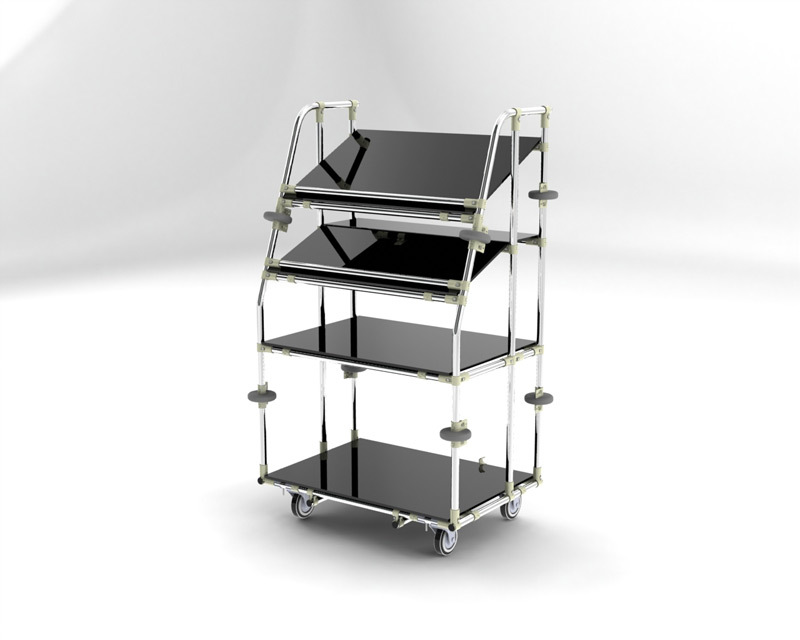 When not in use the modules can be packed away very efficiently on a custom trolley and stored. 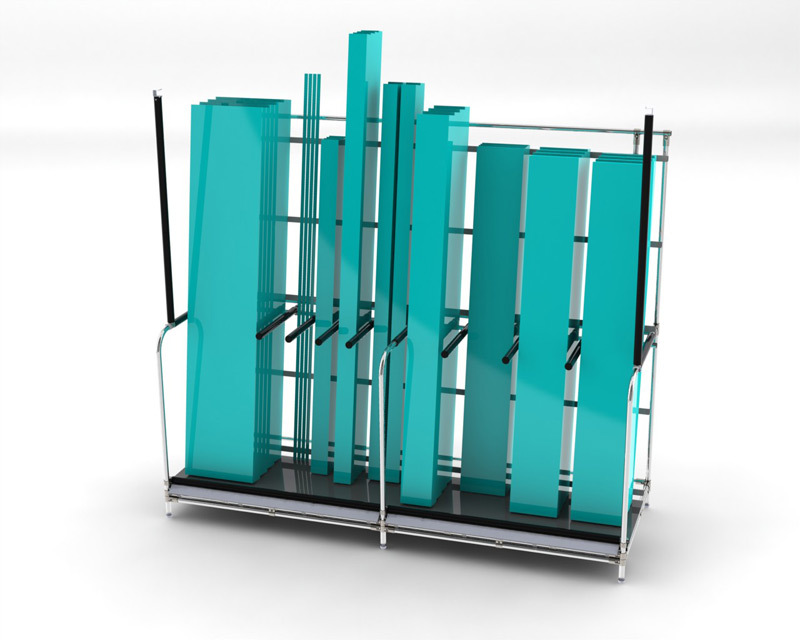 A variety of accessories such as railings, stairs, ramps and lecterns can be provided on request. The main use of FlowTube in educational settings is for modular staging; however, it can be adapted to just about any other purpose too. 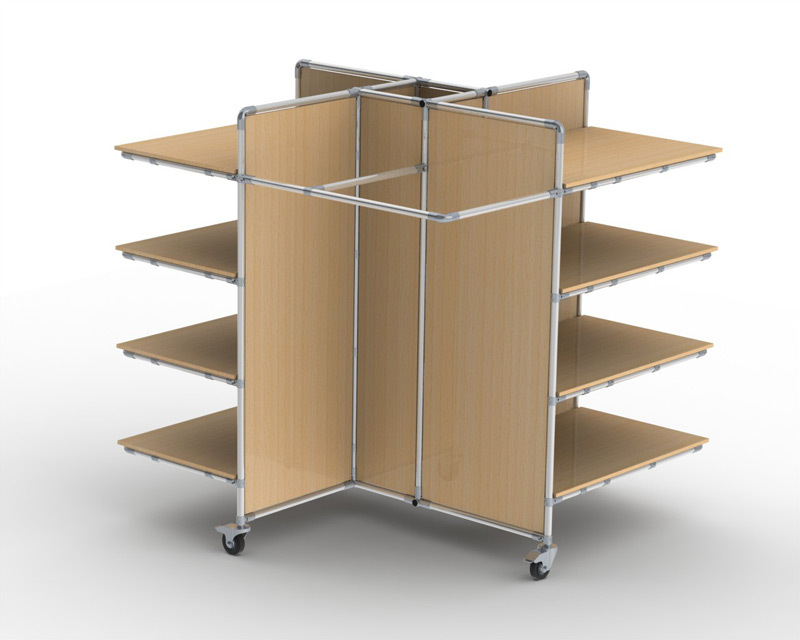 It can be used to create custom storage, bespoke mobile trolleys and multipurpose display boards. FlowTube can be used in retail for everything from single displays to fitting out a whole shop. 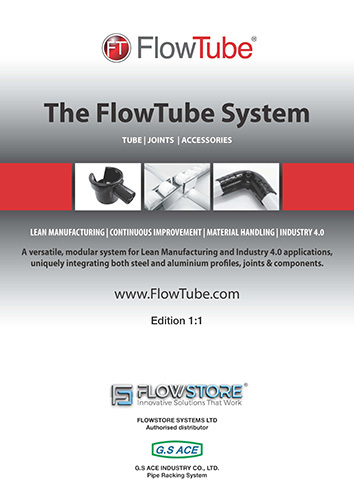 The flexible nature of FlowTube means that if the store layout or configuration changes, the existing structures can be disassembled and reused. FlowTube is available in a variety of finishes and either pre-designed structures or bespoke solutions can be provided. 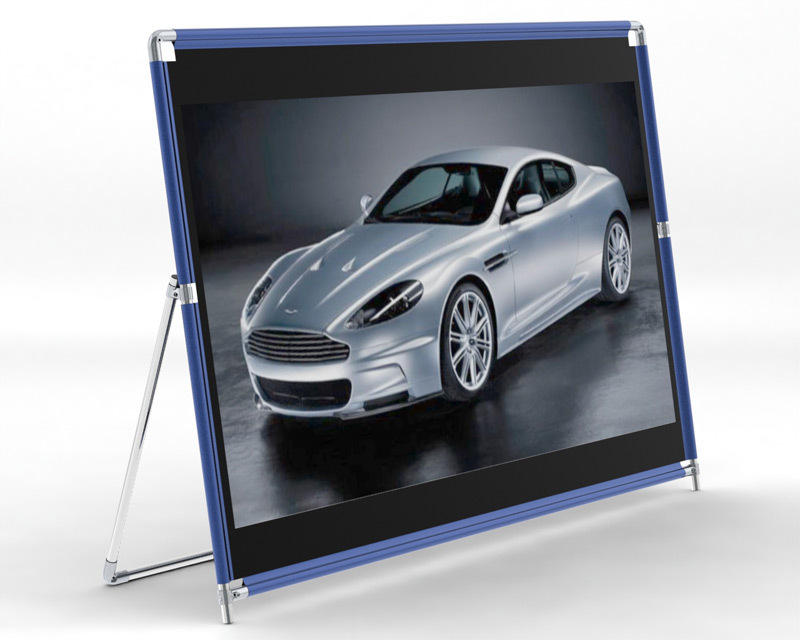 A wide variety of exhibition related equipment can be built from FlowTube; from stands, to banner frames, to modular staging. FlowTube’s main advantage in this sector is that structures can be quickly assembled and disassembled using only an Allen key. It can also be re-used, modified or added to as requirements change. In healthcare just about everything has a shelf-life. FlowTube can help you manage this with custom First In First Out [FIFO] shelving. 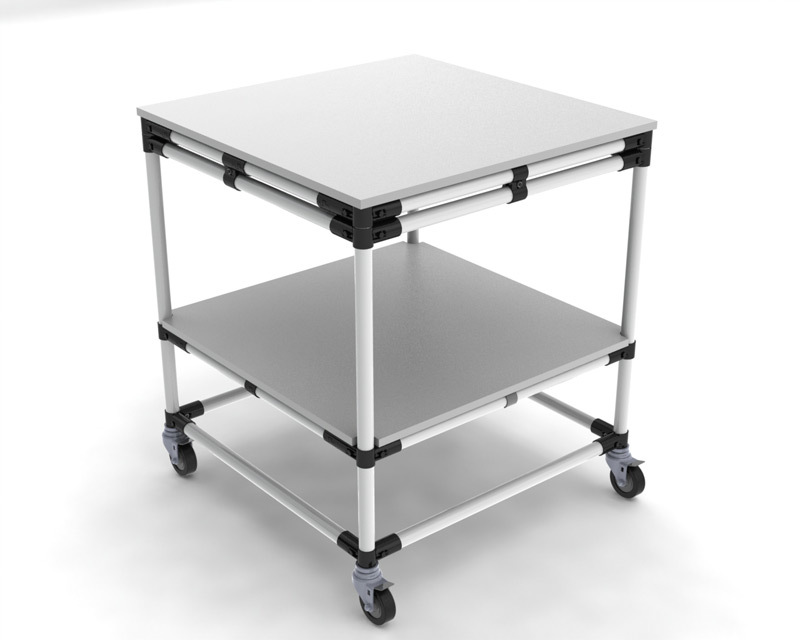 It can also be used to create custom solutions as in bespoke workbenches, carts and trolleys. FlowTube can be provided in stainless steel or nickel-coated finishes that are suitable for clean-room environments. FlowTube can be used to create the ultimate DIY workspace. From custom storage and workbenches to bespoke stands and equipment, FlowTube can be quickly designed and assembled to meet any requirements.